 AltusQ is a coaching firm that delivers performance improvement for people and organisations across Australia and New Zealand. Our coaches are all expert facilitators skilled in the art of guiding businesses, teams and individuals at any level to powerful strategic, functional and cultural outcomes. 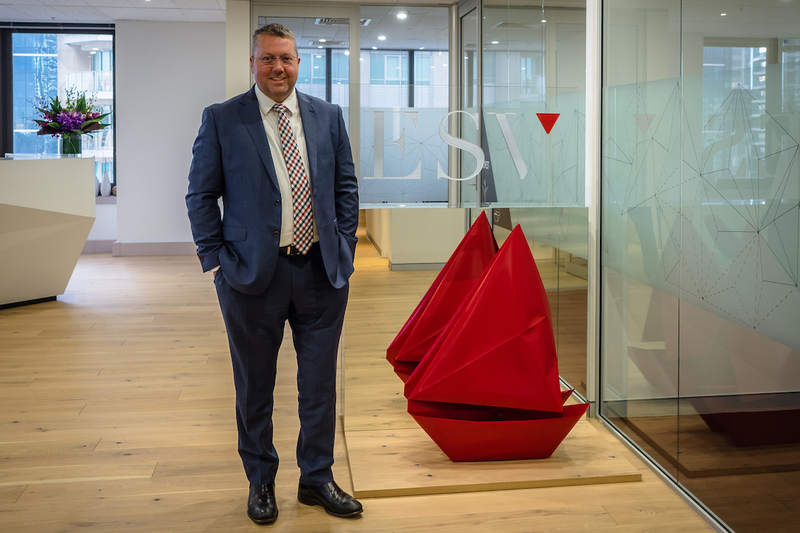 AltusQ coach Stephen Shepherd has worked with Woven Image over many years - in fact they're in the middle of the relationship's third long-term planning cycle. Growth, for both the business overall and for the CEO personally, has been the consistent, sustainable result. All emerging businesses experience growing pains of some sort - there's really nothing new about them. 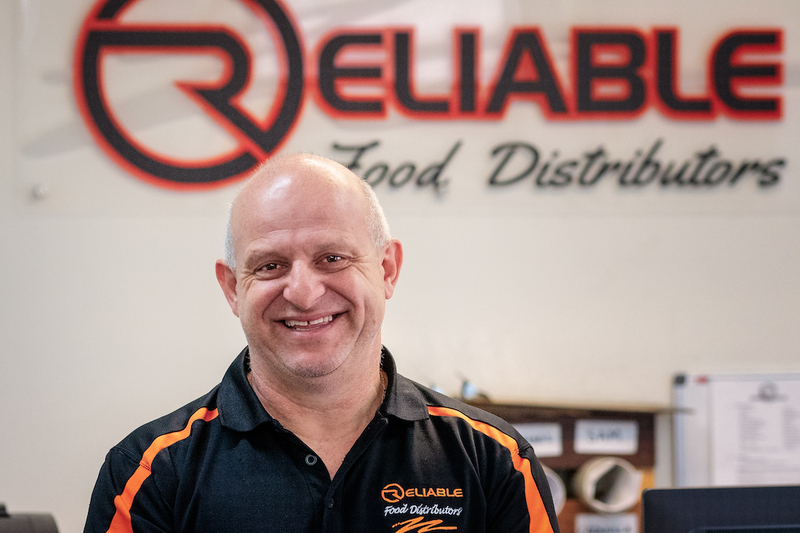 For Reliable Food Distributors the key was finding a coach who had seen it all before and could guide them past the pitfalls. AltusQ has broad and deep experience designing and administering mentoring programs at every scale. We provide tailored training that ensures participating mentors and mentees get the greatest possible benefit from their mentoring experience. 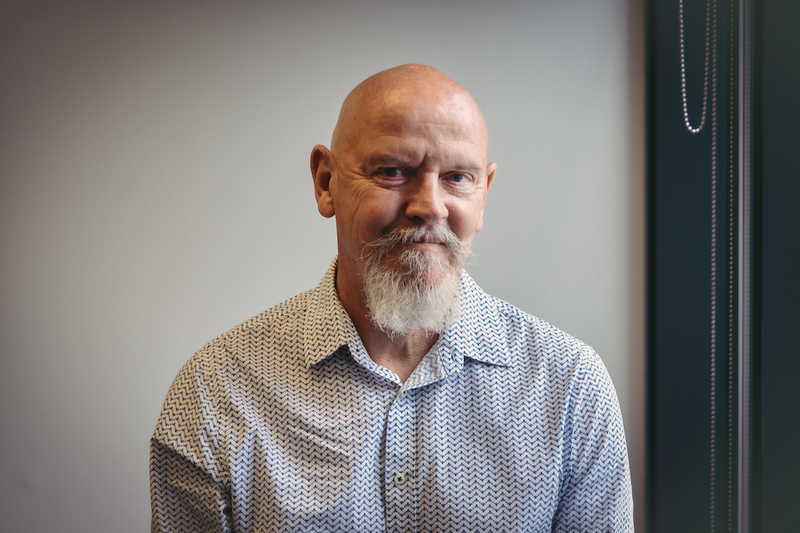 Get the leader right and the business will follow - at least that's the theory being followed by Jon Hampson, NSW State Manager of Genesis IT, and his coach Pat Skalsky. It's an approach that already paying big dividends. 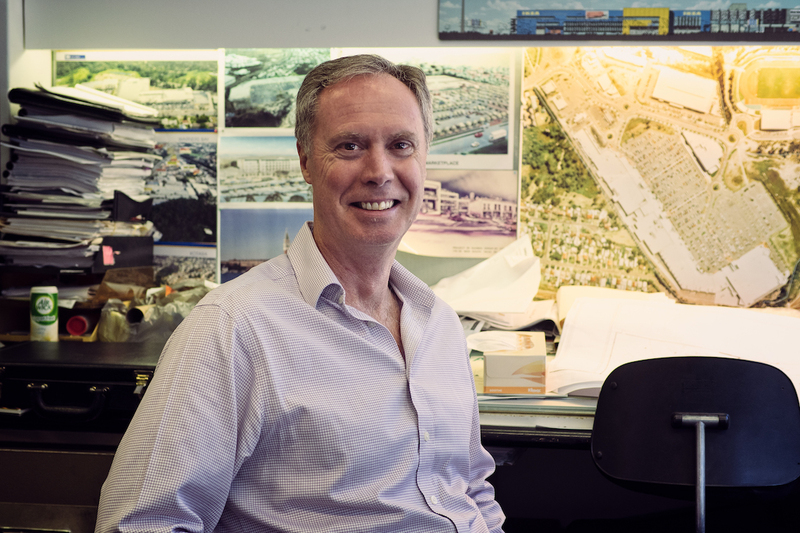 What do you do when your business is thriving but the workload is grinding you down? 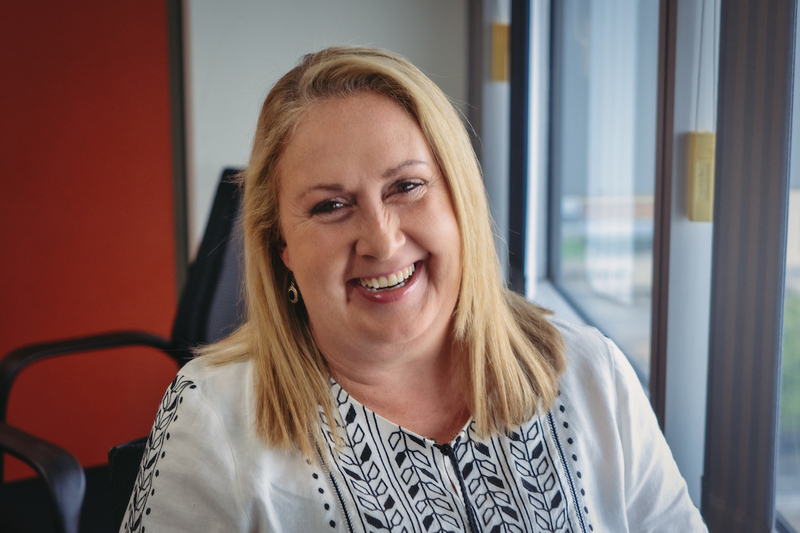 For Jo Palmer, founder and MD of multi-award-winning tourism marketing agency Gate 7 the answer was simple - get a coach! Building leadership soft skills in Queensland Government CIO's to promote high leadership performance and high employee engagement. Facilitating the development of business vision and strategy was the first step, followed by executive coaching to develop and support leaders and emerging leaders. 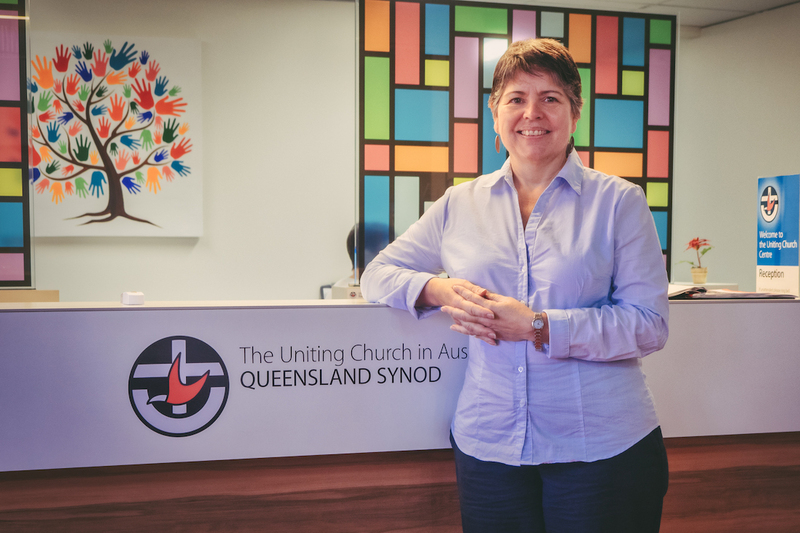 Executive coaching support for Heather den Houting, General Secretary of the Uniting Church in Australia, Queensland Synod. Creating and growing a successful business is an impressive achievement but it can all be wasted if you can't eventually exit the business with an appropriate reward for your efforts. Luckily this is a "solved problem" that a good coach can guide you through. 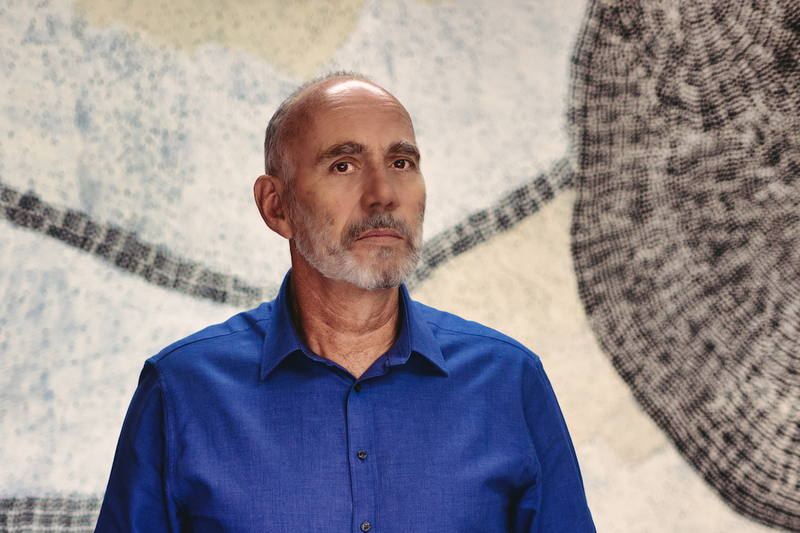 AltusQ developed and delivered a program in the Land and Spatial Information division to build the leadership soft skills required to ensure high organisational performance, high employee engagement and strong leadership succession. Creating accountability and owner choices. AltusQ is closely aligned with the European Mentoring and Coaching Council (EMCC), an international peak body for coaching that promotes the highest possible standards for coaching quality. We are playing a leading role in establishing EMCC APR (EMCC in the Asia Pacific Region). We have received European Quality Awards for our coaching skills training. Our coaches adhere to the EMCC Code of Ethics. "AltusQ's leadership program has been a life changing process for me." 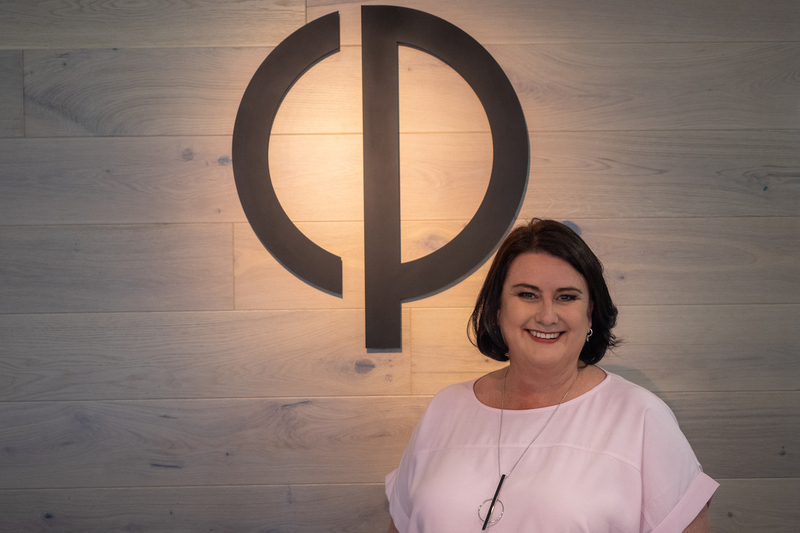 "The overall return to our business from this program has been hugely positive, with a big focus on staff developing high performing teams from their learnings, complimented by their new understanding of self-awareness and personal ownership." "We overplay our strengths, underestimate our development needs, repeat patterns and biases, and misjudge how others perceive our actions. 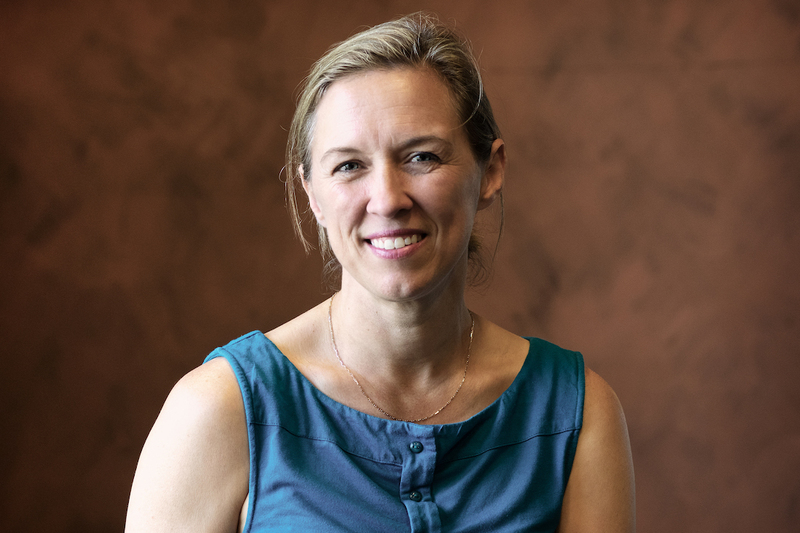 You provide a forum and an approach to improve self-awareness along those dimensions to help us bring a more balanced approach to their work and relationships which in turn makes us happier, better leaders." "Sonya (AltusQ) brought our team together in a deep and personal away. 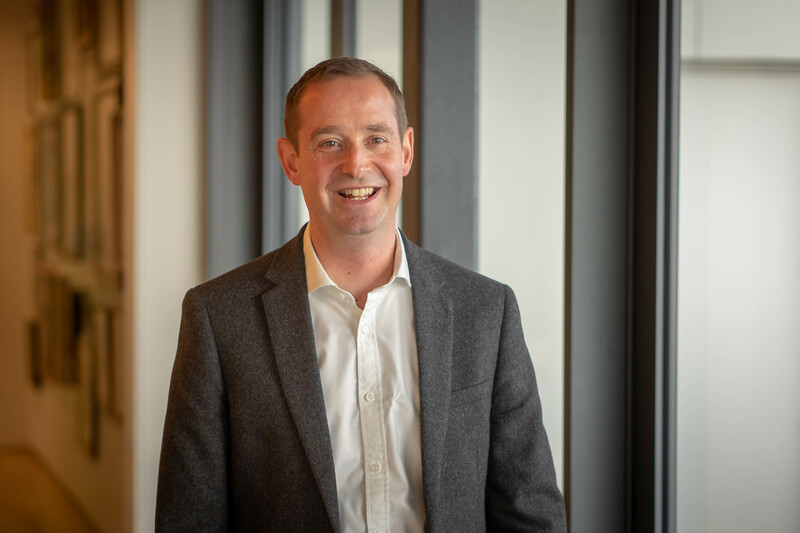 These foundations are now the bedrock that our team is grounded in...This new trust and camaraderie in the senior executive team provided immediate and tangible benefits and will be invaluable to our organisation’s success into the future."